Town Mill has two unique exhibition spaces showing contemporary art at The Town Mill . With over 55,000 visitors annually and a diverse artistic programme. The Town Mill Galleries attract both established artists and first timers. An important aim is to support and encourage local artists and craftspeople to hold successful exhibitions. Those with an established body of work may be ready for solo or duo shows, whilst beginners might want to participate in a small group show, or in the regular members’ exhibitions. Visitors are treated to paintings and etchings, sculptures, photographs, contemporary crafts and ceramics – unique works of art for the home or workplace and wonderful as gifts. 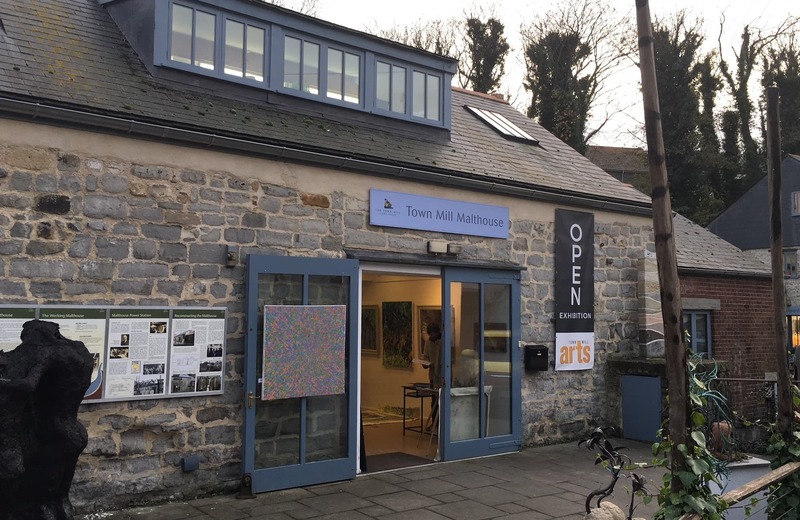 To keep the programme varied and stimulating, Town Mill invites established artists from the wider South West area to exhibit. All the artists steward their own shows – it’s a vital part of the experience – and allows you, the visitor, to chat with the artists. 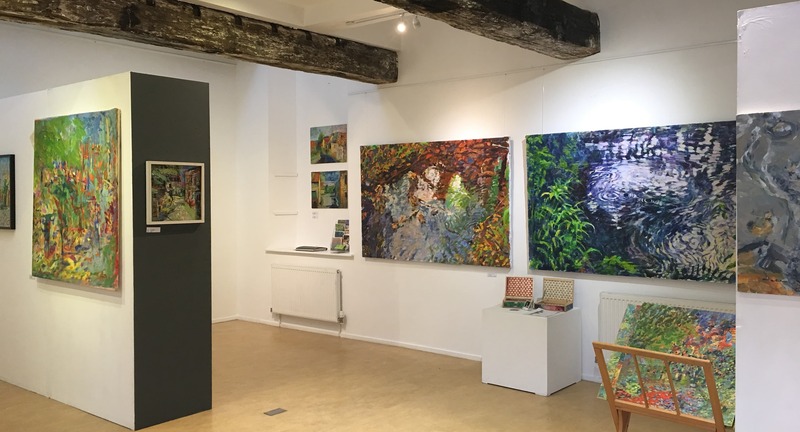 The Malthouse shows are curated to fit the individual artist’s work, giving visitors the opportunity to immerse themselves fully in the vision of the artist. The Courtyard Gallery is an intimate setting in what was once the Mill’s bakehouse, now linked to The Courtyard Café. It has a constant retail area showcasing the photographs, reproductions, original prints and books of local artists.